Only 174 in stock. Additional quantities will deliver at a later date. 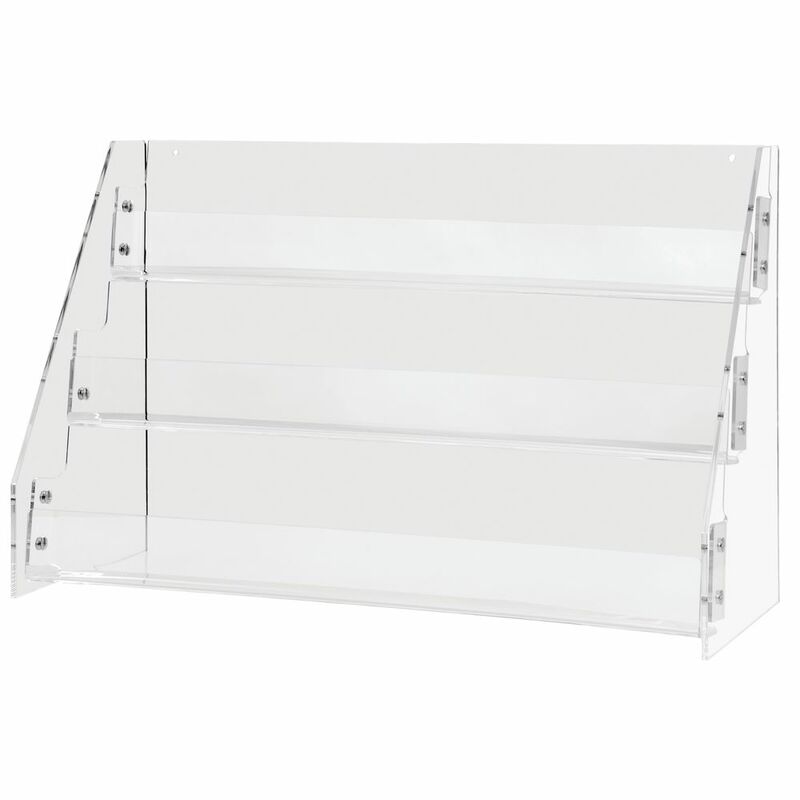 Make literature the main focus, not the stand, with this clear card rack. 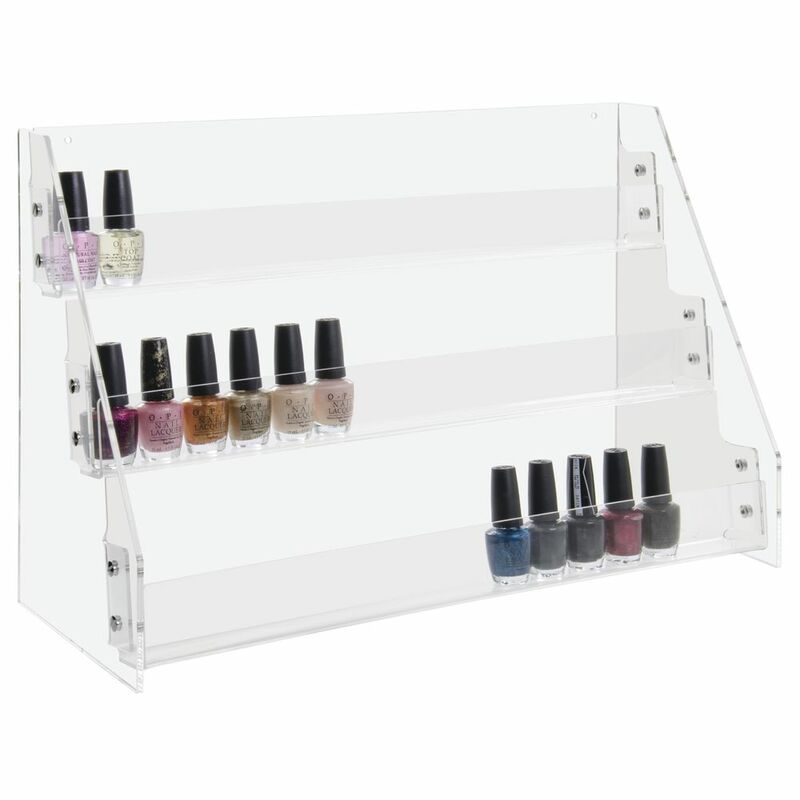 The fixture is fabricated out of acrylic with 3/16" sides. 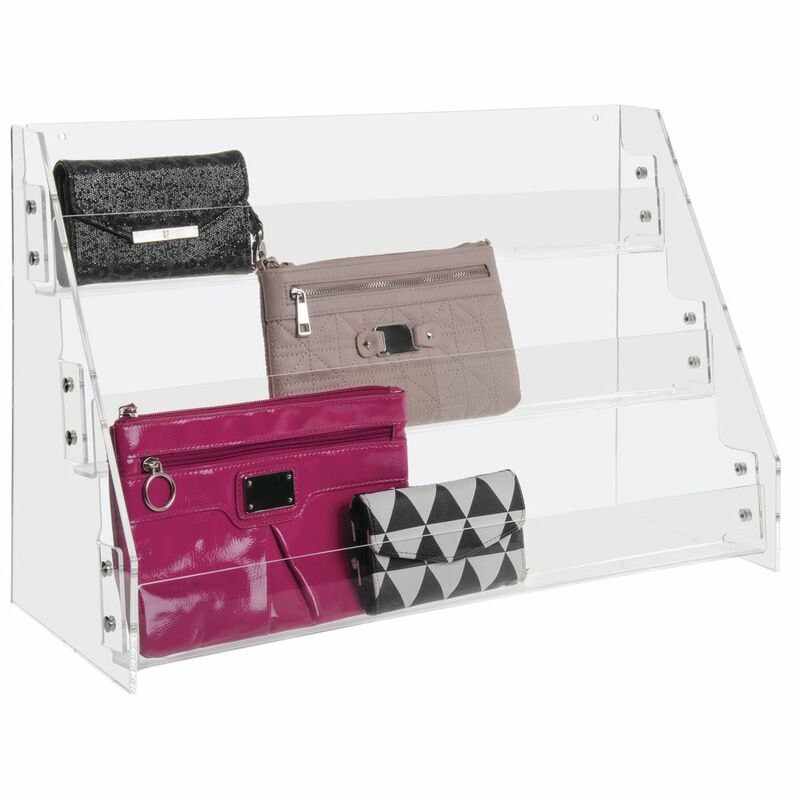 The card rack has 1/8" tilt back trays allowing merchandise to be easily read. 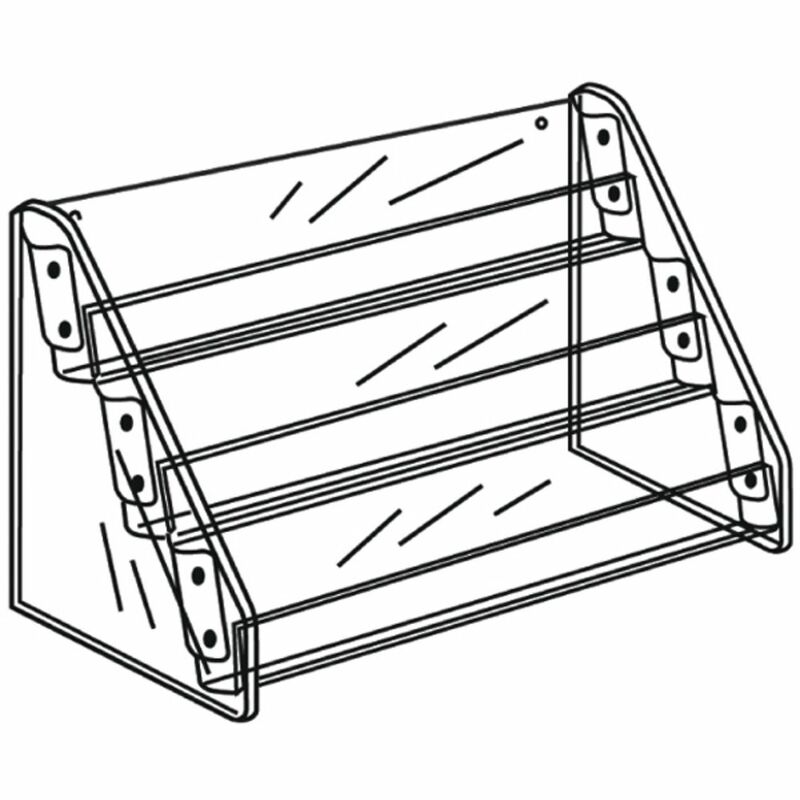 Each shelf is 21" x 1 3/4" (W x D). The card rack can display pamphlets, brochures, and greeting cards.